“…but by far this program is the best I've tried.”, - Houston, we have problem reviewed on Aug 15, 2016. Are you an exporter in Bulgaria or a tradie in Australia? 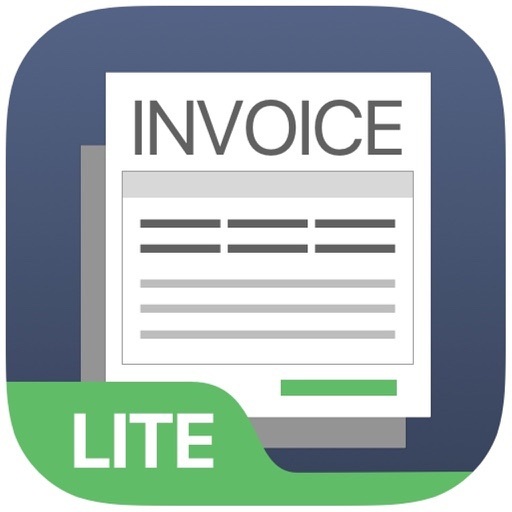 Invoice Lite by HarveyWiz is for you. Are you a Lawyer in United States, or a carpenter in United Kingdom? 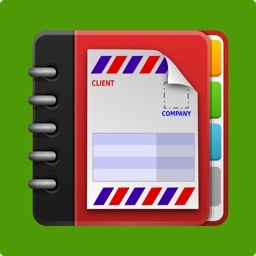 Invoice Lite by HarveyWiz is also for you. 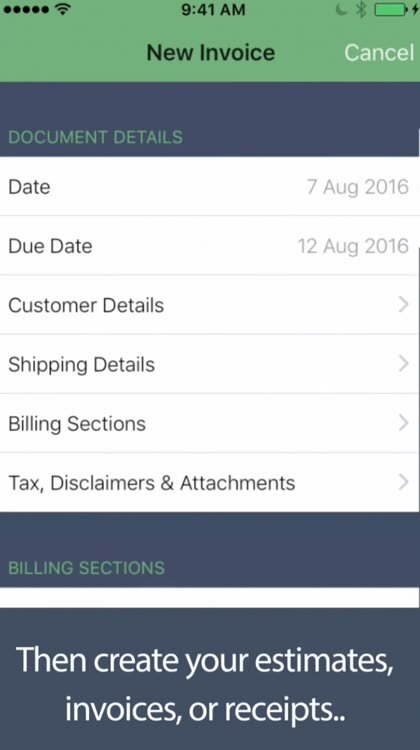 Customized for more than 50 countries, including USA, Canada, Australia, New Zealand, UK, EU, Malaysia, India, South America and more, Invoice Lite by HarveyWiz is the invoicing app developed for self-employed professionals who are on the road all the day, and for owners of small businesses. 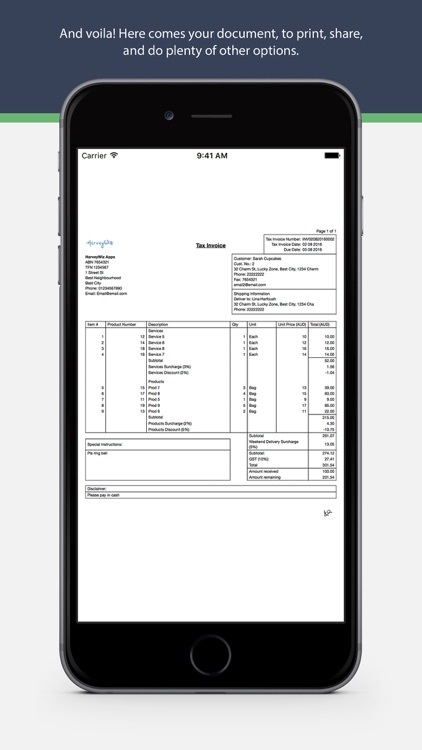 Create an invoice in less than two minutes and print it or send it to your client on spot. 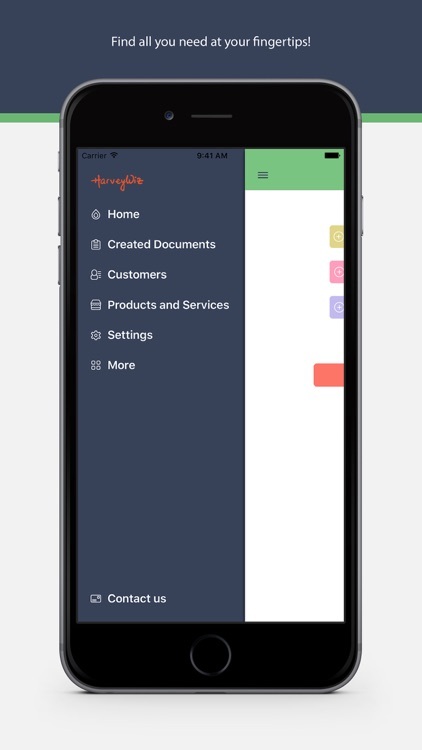 - With the “Due” button, you can track invoices that are about to be due and quotations with offer validity about to expire, and send reminders to the customers. - Your customer will pay in installments? 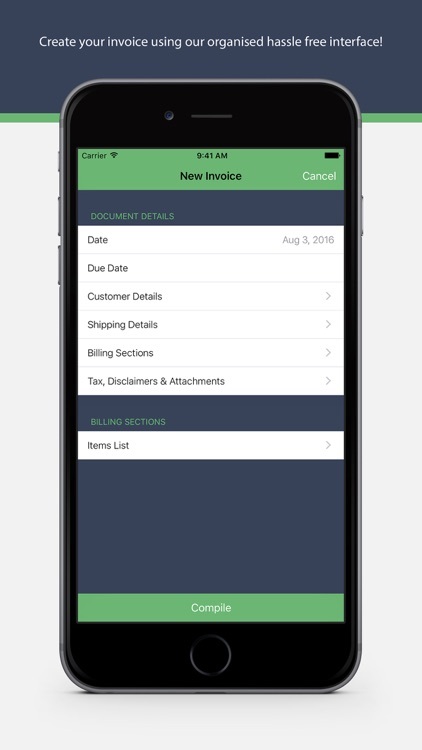 Add partial payments made by clients to your invoice. - Performed the same service to another client? 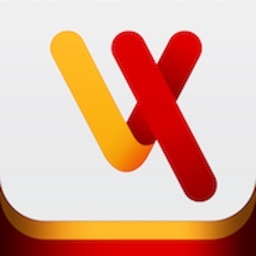 Easily create invoices from previous ones. - Need to attach pictures of the sofa you are offering? Attach it picture to your quote. 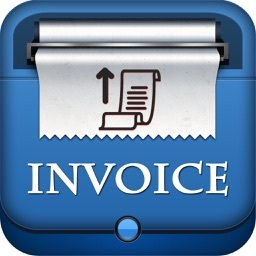 - Easily switch an estimate to an invoice and then receipt when job is paid. 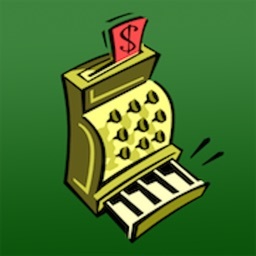 - Applying a discount to certain items? 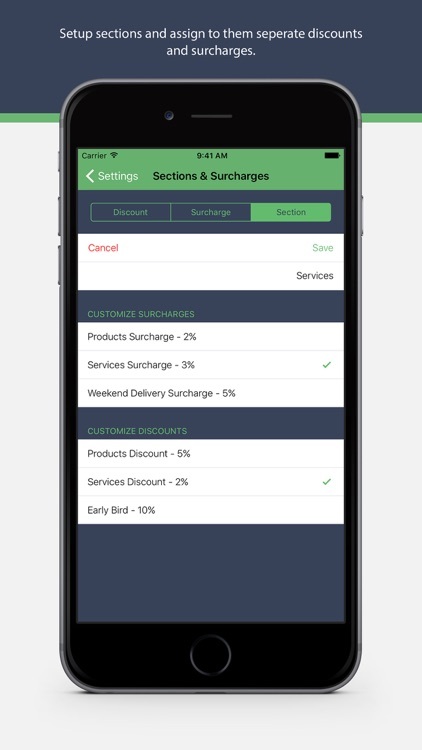 Create different sections and assign unique surcharges and discounts to them. - Settings cover legal invoicing requirements for different countries in the world. Invoice Lite by HarveyWiz provides flexibility in naming your documents, adding disclaimers, putting prices including or excluding tax, etc. 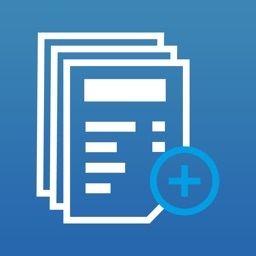 - Download Invoice Lite by HarveyWiz apps now and enjoy all this for free! Seriously, for Free!! !